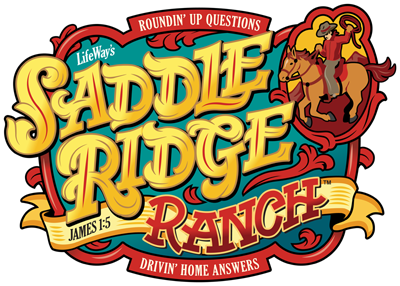 ...On Saddle Ridge Ranch, rounding up questions, driving home answers...discovering when ever I need wisdom, God is the one to ask...on Saddle Ridge Ranch. We just finished up our VBS last week and well it was an awesome! The kids had a blast but I'm exhausted. And the tunes were so catchy that we haven't stopped listening to them. R2 had me look them up on YOU TUBE and play them over and over. And to be truthfully honest I just need another day to chill out. I'll be back tomorrow and wait till you see what I found in my garage Saturday morning. Oh and thanks to who ever sent the laundry fairy over on Saturday. 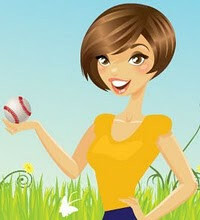 She did a fantastic job! rest up :) how can our days of rest be so exhausting. i feel ya this monday morning. Our church hasn't done VBS the past couple of years :( Last summer I took the kids to one at another church with a friend. Our church is doing a two night family thing this week ~ we'll see how it goes!! I am glad we did our VBS early. I don't have to worry about it.